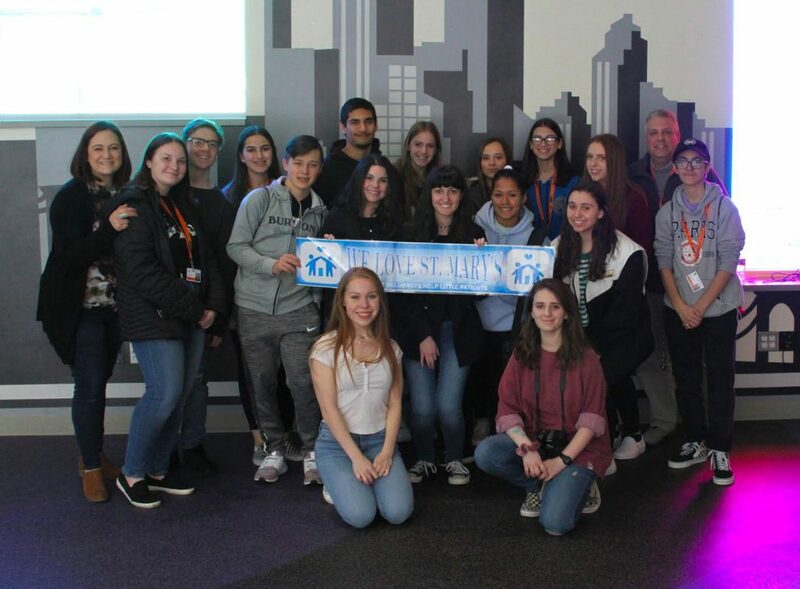 Frank Carey High School art teachers Jessica Burgalassi and Michael Cartolano recently accompanied 16 students to St. Mary’s Children’s Hospital. The students worked with a select group of patients of varying ages and ability levels. During the visit, students set up an array of art stations, where the children were able to participate in activities such as photography, cartooning, stained glass-inspired crafts and face painting.